1. Shop for the week by stocking up on Sundays. 2. Use bento boxes for easy portioning. Not only do bento boxes make for easy lunch portioning, but the compartments keep different foods from touching, which keeps picky eaters happy. You’re welcome. 3. Pack lunches the night before. Sometimes it’s nice to have one less thing to worry about when you wake up. With lunch already made and perfectly placed into bento boxes, you can take at least 5 extra minutes each morning to enjoy your favorite coffee before your little angels wake up for school! Give your kids ownership in the lunch-packing and prepping process. 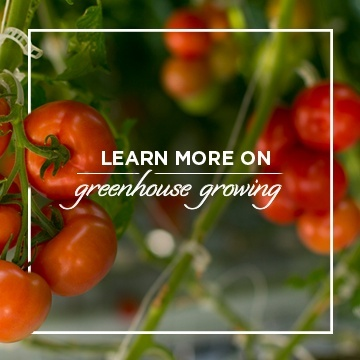 You’ll have the opportunity to discuss what they like to eat and why they like it (Feel free to send us all the reasons why they love SUNSET® Produce). Plus – they’ll begin to understand the care and effort you put into getting them fed every day! 5. Use frozen juice boxes or mini water bottles to keep lunch cool. Mind. Blown. Right? Who wants to lug around bulky ice packs all day? Keep juice boxes and your favorite pouch drinks in the freezer. Plop one into your child’s lunch cooler, and it’ll keep their food at the right temperature without wasting precious lunch box space. 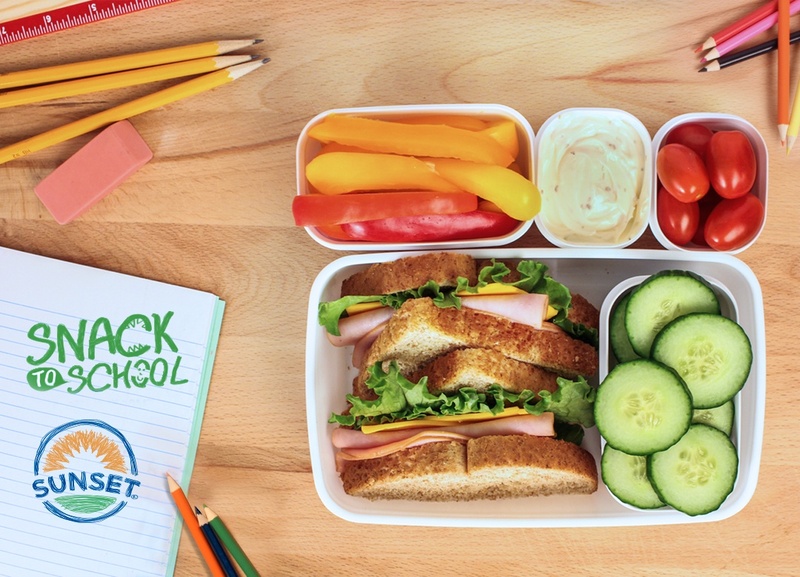 Now that you’ve got lunch all figured out – take a minute to enter our Snack to School Giveaway! 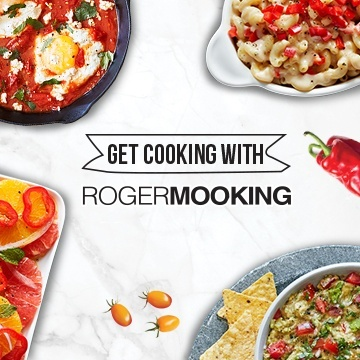 You could be one of 10 lucky winners to receive a backpack, some awesome back to school swag, and a fresh selection of our favorite snacking tomatoes!